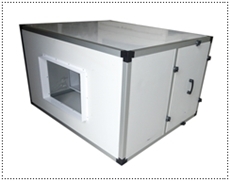 AIR HANDLING UNIT "DOUBLE SKIN" MODEL : INAU-800BDB-TM : 1 UNIT. 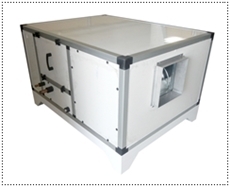 AIR HANDLING UNIT "DOUBLE SKIN" MODEL : INAU-2000CFM-DS-FA : 1 UNIT. 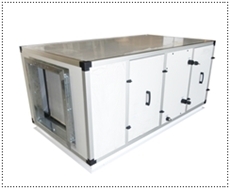 AIR HANDLING UNIT "DOUBLE SKIN" MODEL : INAU-800BDB-CM : 1 UNIT. 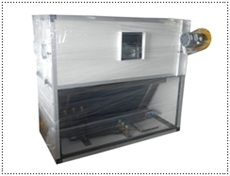 AIR HANDLING UNIT "DOUBLE SKIN" MODEL : INAU-3000CFM-DS-RA : 1 UNIT. 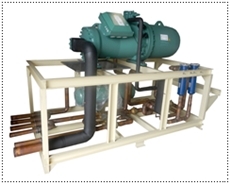 HEAT PUMP AIR TO WATER MODEL : IN-HPAW-85BP : 2 UNIT. HEAT PUMP AIR TO WATER MODEL : IN-HPAW-119FP : 3 UNITS. 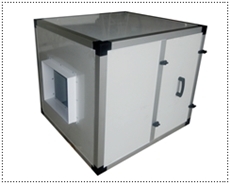 AIR HANDLING UNIT "DOUBLE SKIN" MODEL : INAU-100-3C-DS-FA : 1 UNIT. 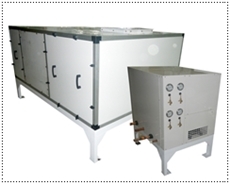 AIR HANDLING UNIT "DOUBLE SKIN" MODEL : INAU-5500CFM-RA-R : 2 UNITS. 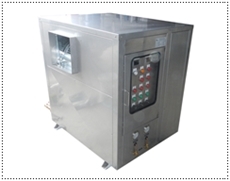 AIR HANDLING UNIT "SINGLE SKIN" MODEL : INAU-48W-SS-RA : 1 UNIT. 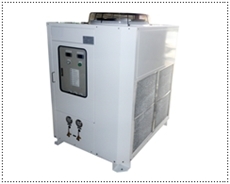 HEAT PUMP AIR TO WATER MODEL : IN-HPAW-200FP : 2 UNITS. 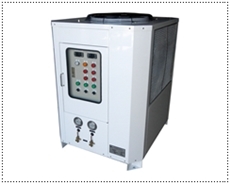 HEAT PUMP AIR TO WATER MODEL : IN-HPAW-106BPS : 1 UNIT. 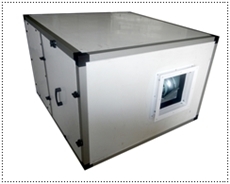 AIR HANDLING UNIT "DOUBLE SKIN" MODEL : INAU-1300CFM-DA-FA : 1 UNIT. 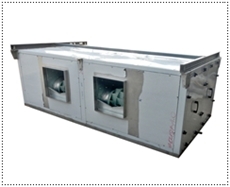 AIR HANDLING UNIT "DOUBLE SKIN" MODEL : INAU-2000CFM-DA-FA : 3 UNITS. 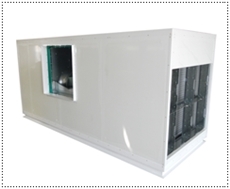 AIR HANDLING UNIT "DOUBLE SKIN" MODEL : INAU-SPREY-SET : 1 UNIT. PROJECT : Thai Toray Synthetics Co.,Ltd Bangkok. 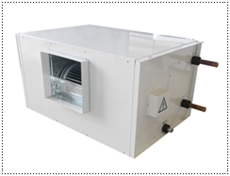 FAN COIL UNIT MODEL : INFH-78 : 2 UNIT. 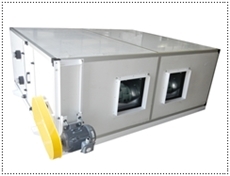 AIR HANDLING UNIT "DOUBLE SKIN" MODEL : INAU-1300CFM-DA-FA : 4 UNIT. 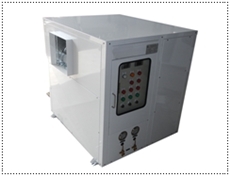 AIR HANDLING UNIT "DOUBLE SKIN" MODEL : INAU-36R-DS-RA : 1 UNIT. 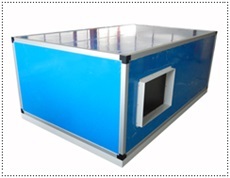 FAN FILTER BOX UNIT "DOUBLE SKIN" MODEL : IN-FBU-600,1200CFM : 4 UNIT. 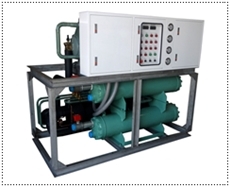 HEAT PUMP AIR TO WATER MODEL : IN-HPAW-38FP : 1 UNIT. 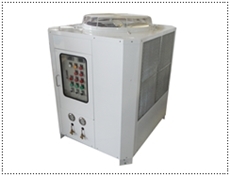 HEAT PUMP AIR TO WATER MODEL : IN-HPAW-85FPS : 1 UNIT. 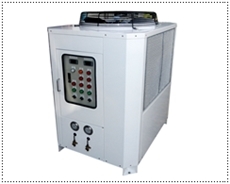 HEAT PUMP AIR TO WATER MODEL : IN-HPAW-68BPS : 1 UNIT. 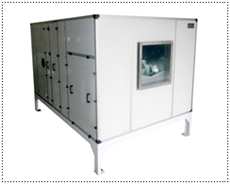 AIR HANDLING UNIT "DOUBLE SKIN" MODEL : INAU-120R-DS-RHA : 1 UNIT. 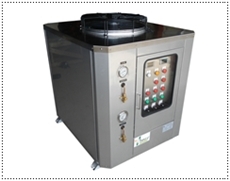 FILTER BOX UNIT "DOUBLE SKIN" MODEL : INFU-3000CFM-DS-FA : 1 UNIT. 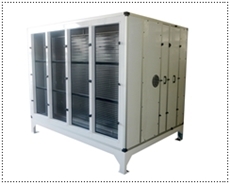 AIR HANDLING UNIT "DOUBLE SKIN" MODEL : INAU-6500CFM-DS-FA : 1 UNIT. 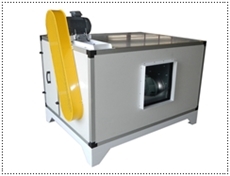 FAN FILTER BOX UNIT "DOUBLE SKIN" MODEL : IN-FBU-1600CFM : 2 UNIT. 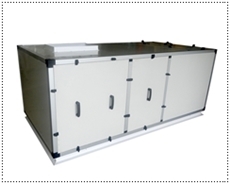 AIR HANDLING UNIT "DOUBLE SKIN" MODEL : INAU-1600-DS-FA : 1 UNIT. 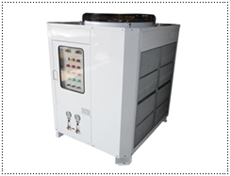 AIR HANDLING UNIT "DOUBLE SKIN" MODEL : INAU-1100R-2C-DS-FA : 1 UNIT. 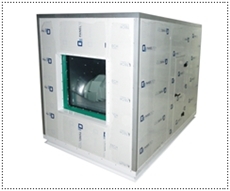 AIR HANDLING UNIT "DOUBLE SKIN" MODEL : INAU-2350CFM-DS-FA : 1 UNIT. 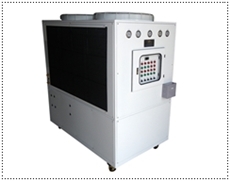 AIR HANDLING UNIT "DOUBLE SKIN" MODEL : INAU-1920CFM-DS-FA : 1 UNIT. 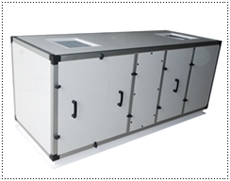 AIR HANDLING UNIT "DOUBLE SKIN" MODEL : INAU-400R-DS-FA : 1 UNIT. 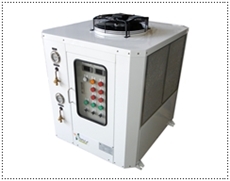 HEAT PUMP AIR TO WATER MODEL : IN-HPAW-68FP : 1 UNIT. 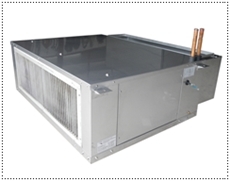 HEAT PUMP AIR TO WATER MODEL : IN-HPAW-185FP : 2 UNIT. 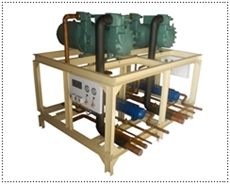 HEAT PUMP AIR TO WATER MODEL : IN-HPAW-85FP : 4 UNIT. 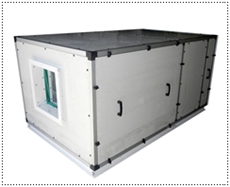 AIR HANDLING UNIT "DOUBLE SKIN" MODEL : INAU-78R-DS-RHA-SP : 1 UNIT. 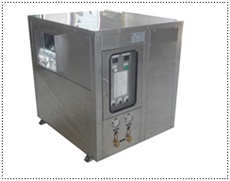 FILTER BOX UNIT "DOUBLE SKIN" MODEL : INFU-1000CFM-DS-FA : 1 UNIT. AIR HANDLING UNIT "DOUBLE SKIN" MODEL : INAU-11250CFM-DS-RA : 1 UNIT. 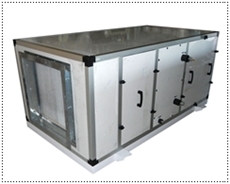 AIR HANDLING UNIT "DOUBLE SKIN" MODEL : AHU-FA-GPO : 1 UNIT. UNIT COOLER "SINGLE SKIN" MODEL : UNIT COOLER 4600CFMX2 : 2 UNIT. 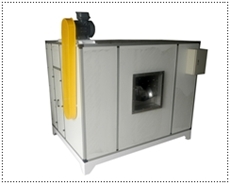 AIR HANDLING UNIT "DOUBLE SKIN" MODEL : INAU-2000CFM-DA-FA : 1 UNIT. 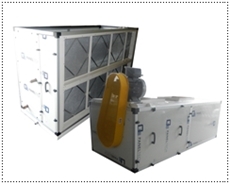 AIR HANDLING UNIT "DOUBLE SKIN" MODEL : INAU-4000CFM-DS-RA-SIAM : 1 UNIT. copyright 2010 reserved @ innovater cool co., ltd.